Nokia has said up to 4,000 jobs could be cut from its smartphone production plants in Mexico, Hungary and Finland, shifting them to Asia as it continues to adapt its market strategy and cut company costs associated with manufacturing. 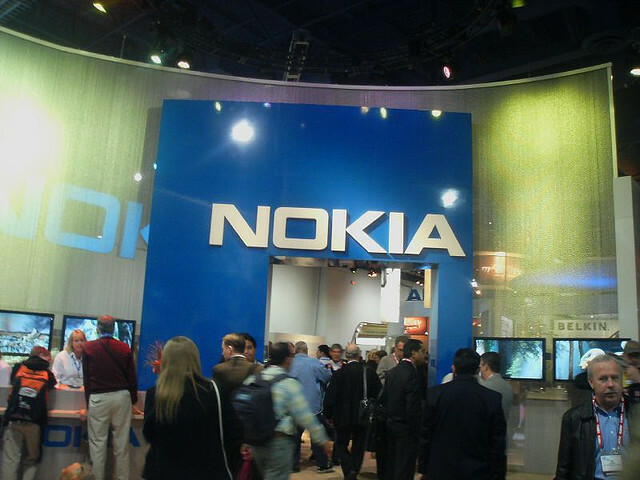 Nokia’s Finnish employees received an email invitation to a briefing on the matter, which commenced at 7am GMT today. In September 2011, Nokia said it would “take additional actions to align its workforce and operations” by adjusting its manufacturing capacity across Europe, closing its one of its factories in Cluj, Romania by the end of 2011, shifting output to Asian suppliers that “provide greater scale and proximity benefits”. Nokia says it would also review the role of its manufacturing operations in Finland, Hungrary and Mexico, factories that were utilised for smartphone production for its European and North American customers. The shift would see the factories move to production of market-specific software and customise sales – which could see operations cut to produce mobile devices that are in-demand in those areas. Nokia also moved its Asia Pacific headquarters from Singapore to Beijing, China, in order to reduce costs and improve its efficiency. These three factories planned to focus on smartphone product customization, serving customers mainly in Europe and the Americas. Device assembly was transferred to Nokia factories in Asia, where the majority of component suppliers are based. “With the planned changes, our factories at Komarom, Reynosa and Salo will continue to play an important role serving our smartphone customers. They give us a unique ability to both provide customization and be more responsive to customer needs,” said Niklas Savander, Nokia executive vice president, Markets. Nokia will reduce the number of steps involved in the manufacturing process, meaning that the amount of work carried out at the sites in Komarom, Reynosa and Salo will decrease “substantially”. The company says it will affect as many as 4,000 workers, one of its biggest cuts to date. Nokia says “personnel reductions are planned to be phased through the end of 2012,” offering those laid-off with a “comprehensive locally-tailored support program, including financial support and assistance with local re-employment”.